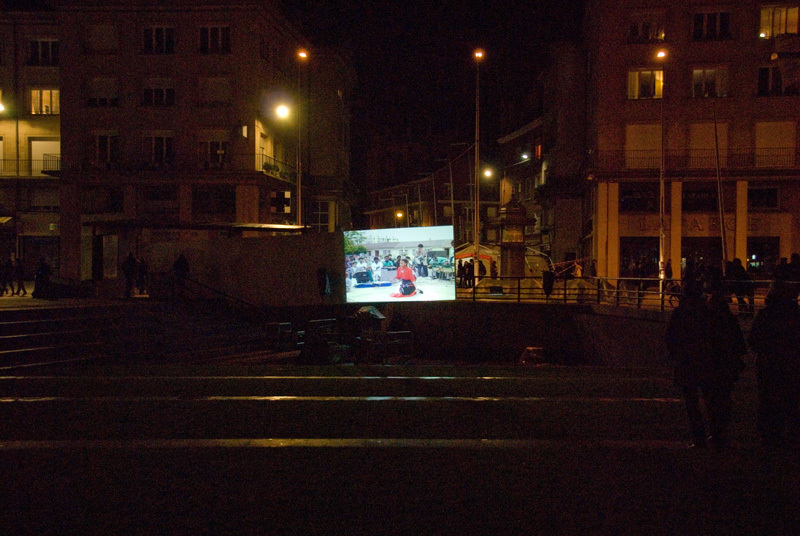 Citoyens Amiens Nord / Citizens Amiens Nord, installation, Centre culturel Safran (2008). 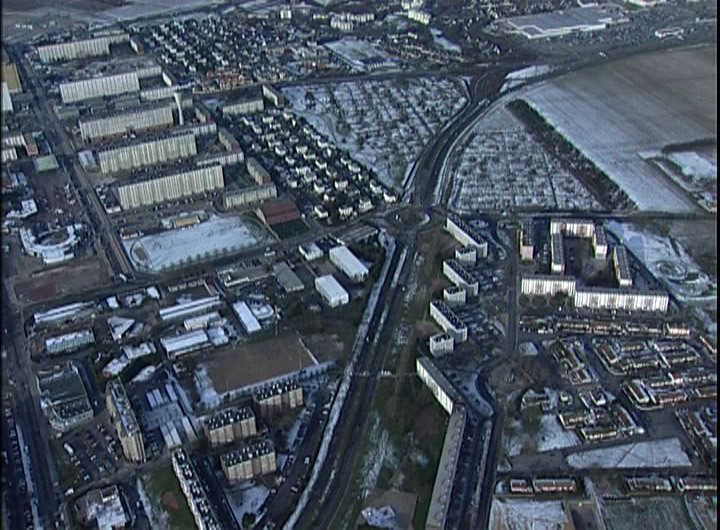 La vidéo Citoyens–Amiens Nord (2008) convie une cinquantaine de personnes de tous les âges et de toutes origines à s’exprimer de façon personnelle sur le Quartier Nord (vaste zone urbaine qualifiée de sensible) de la ville d’Amiens en France. 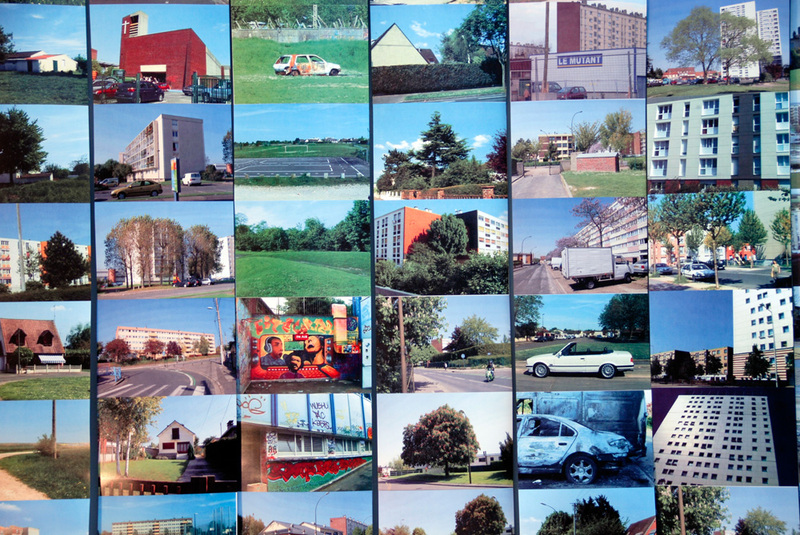 L’ensemble des propos est mixé de manière à former une grande parole collective, une mosaïque de voix sur fond d’images du quartier. 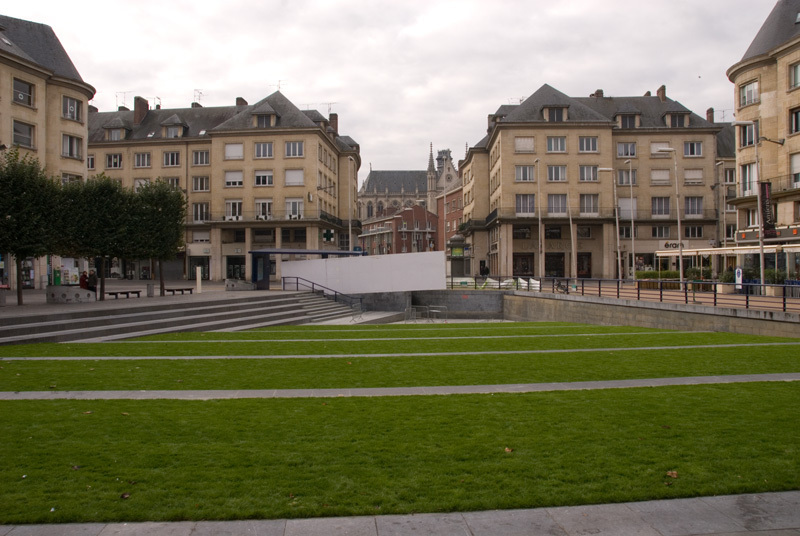 La vidéo Citoyens-Amiens Nord a été projetée sur la boîte d’un camion garé dans le Quartier. 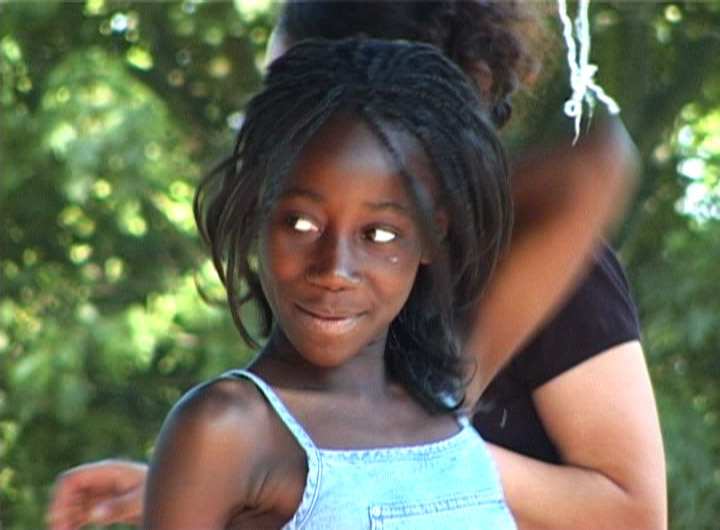 Elle a aussi animé la place Gambetta durant la Nuit Blanche amiénoise de 2009. 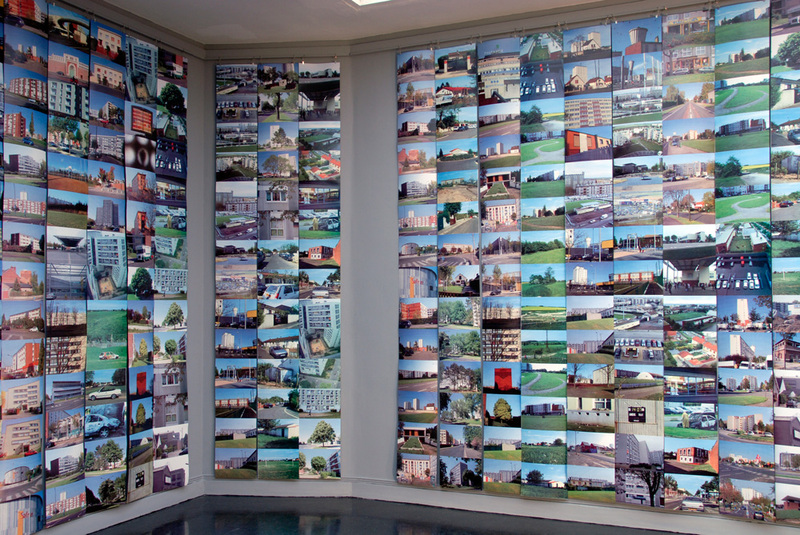 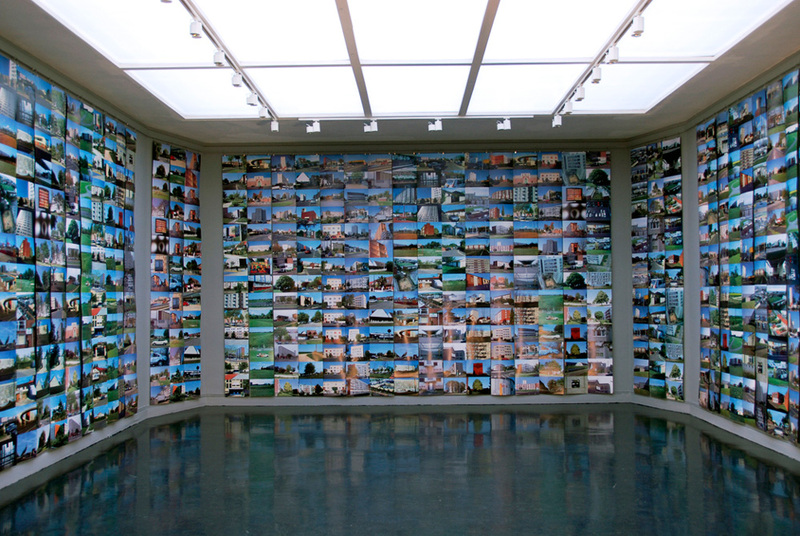 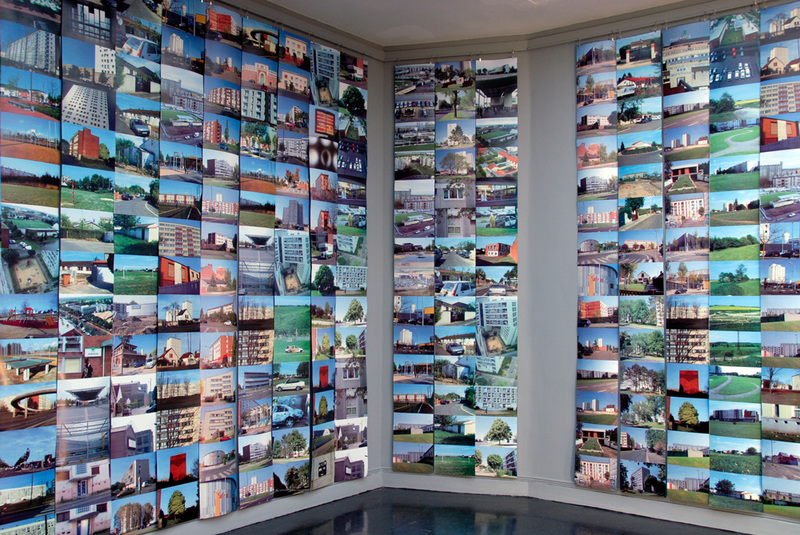 Au Centre culturel Safran (2008), les murs de la salle d’exposition ont été recouverts d’un pullulement de photographies du quartier. 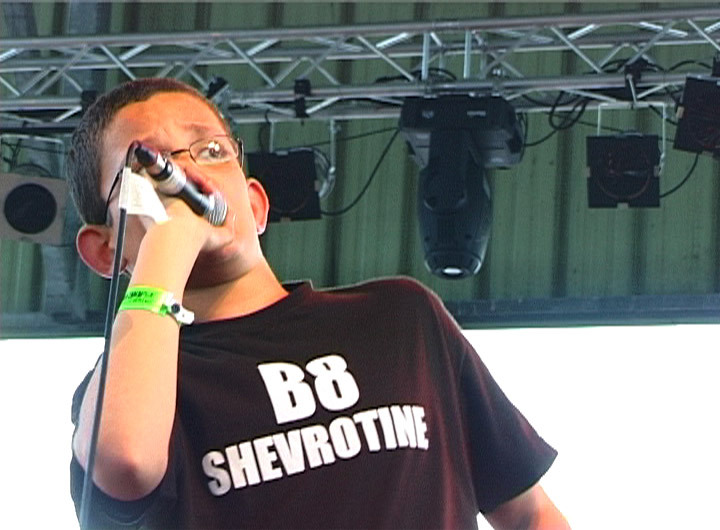 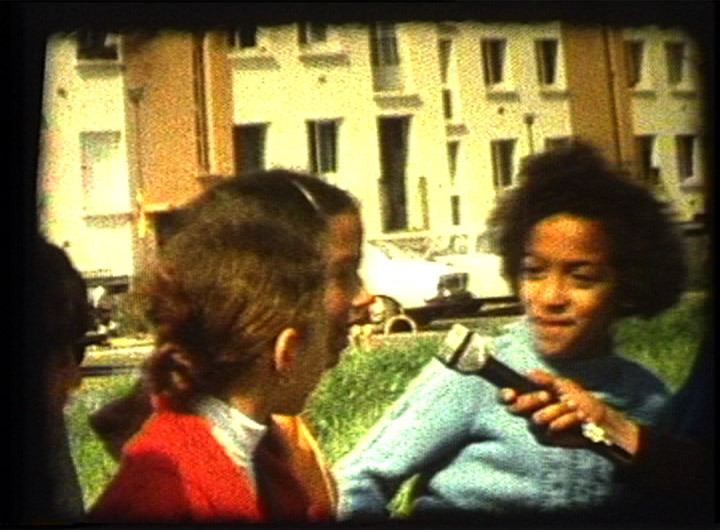 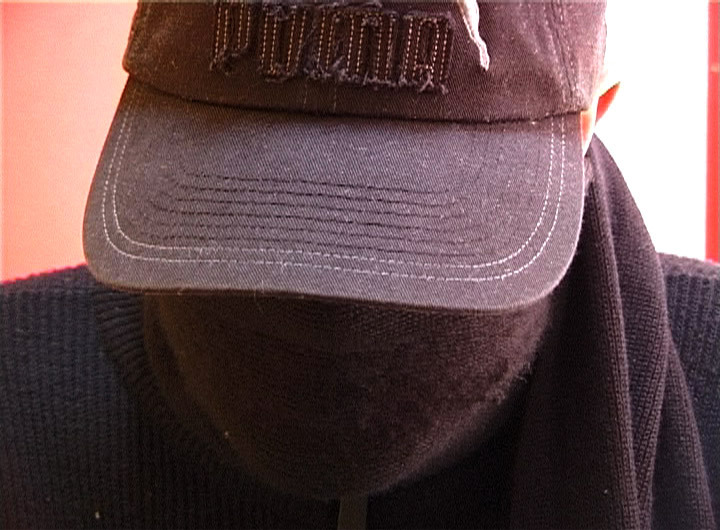 In the video Citoyens – Amiens Nord (2008), the artists had asked fifty people of all ages and backgrounds to express their thoughts and feelings about their neighbourhood. 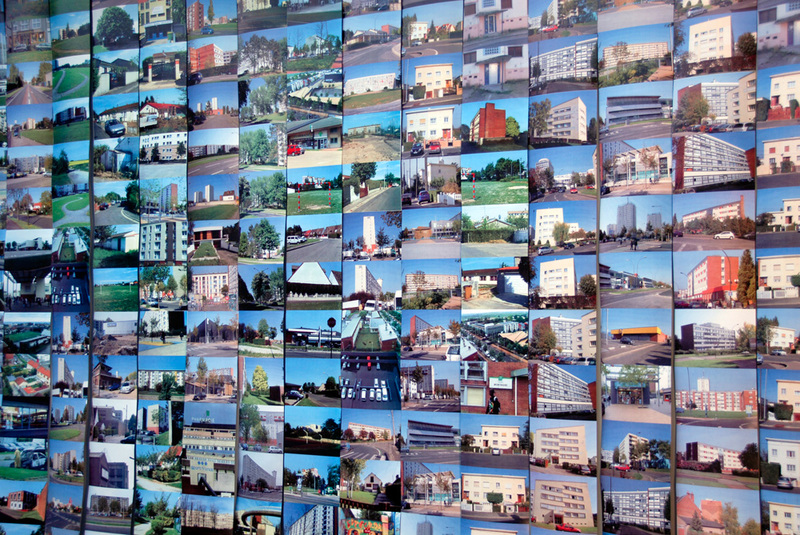 Their testimonials were then assembled and mixed to form a collective narrative which was played over a background of images of the cluttered urban setting of North Amiens. 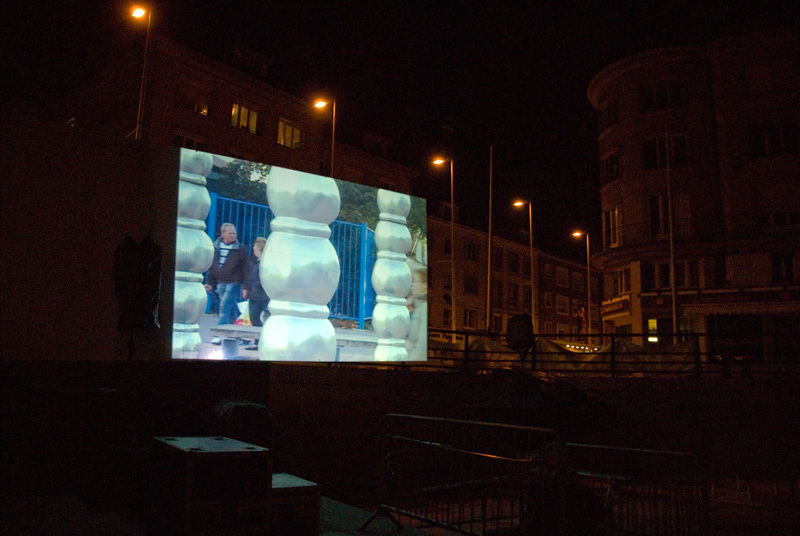 This video was projected in a popular market square in the city and during the Nuit Blanche 2009 on “Place Gambetta” in downtown Amiens. 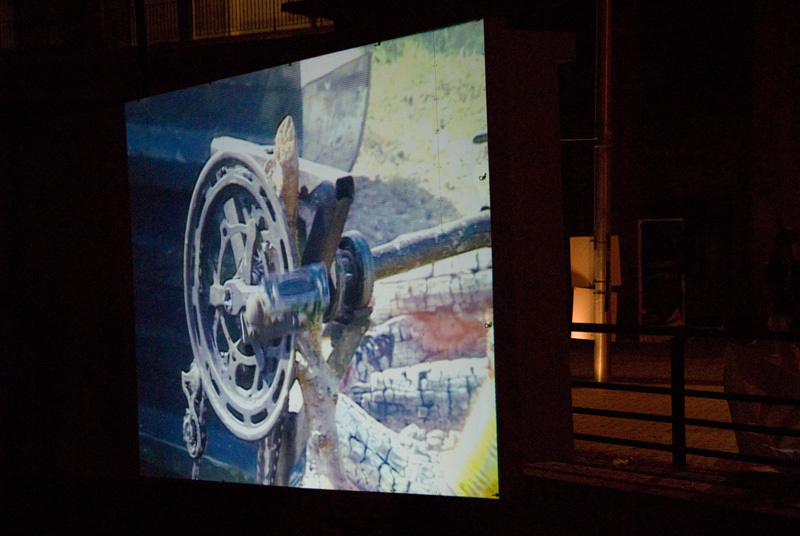 The work of collecting feedback, of returning with AND to the people involved in the project, is characteristic of the approach taken by these two artists; as is the time which they devote to sharing in the life of the chosen community.